What a fun kit this is! 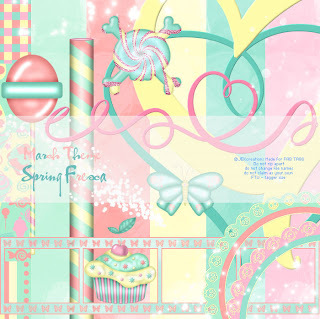 great colors and some of the most cutest elements ever. 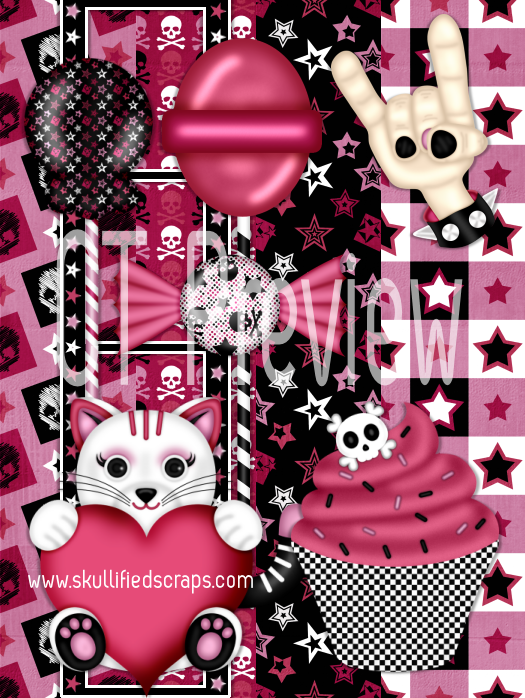 You will find everything you need in this kit to create an adorable tag or scrap project! The template used for this tag is by Kristin, you can find it on her blog under freebies. The Tube used is Danny Lee. AND ONCE AGAIN the kit is PTU, and you can find it at SATC. Just showing off an exclusive Kit I made for 'The Creative Chick's.' This Kit is called Toxic Vapor. 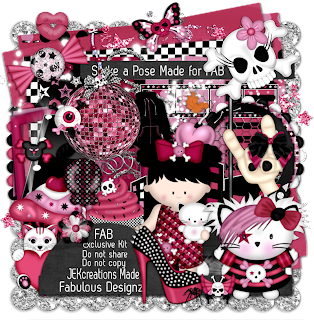 The forum (FAB TAG'S) has a new exclusive scrap kit made by (ME) JEKcreations. This kit is called 'Strike a Pose'. This kit was made to match one of our forum exclusive tubes by 'the Hunter.' This kit is 1000 Fab Cash. Come join us at FAB! Fab has 2 new exclusives added today! Come join the fun and earn fab cash so you can get these awesome tubes by The Hunter! Morning everyone! I wanted to post a Freebie kit I made for the monthly challenge over at FAB! As I CT for Kristin, Im going to CT her scripts and other stuff as well. In other words Im pimpin out her store xox. I had fun making this tiny kit. The forum had a nice palette to pick from. I also want to mention Kristins Scripts are very easy to use, and seem to run smoothly with out problems or errors. Below id the preview of the kit I made. PS, this kit will be posted to the FAB website at the end of the month, along with all the others made by members of the forum. This was a fun Kit and tube to work with. 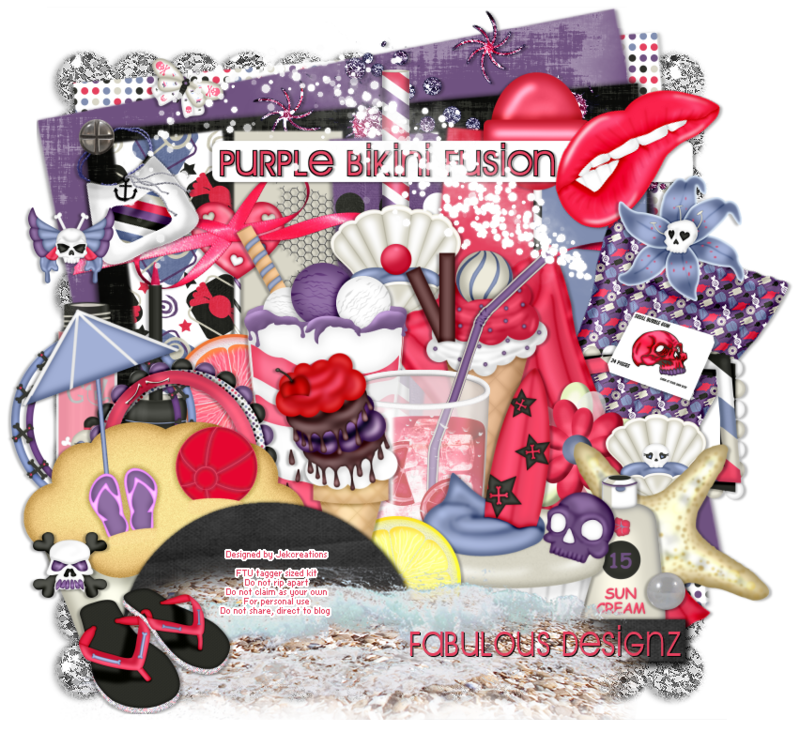 This kit was made as an exclusive for Fab Tag's. The kit was made to match our exclusive tube by Freya Langford - Sidebottom. the name of the tube is Kristin. Kristin and I always colab on some great skins together. The Tube used is an exclusive to FAB TAGS, and she is by Freya! The Template used is by Kristin and you can find this template on her blog at Toxic Desirez. The font used is called Fabulus 50's. You can find this font at dafont. WOOT! OMG! I just love this kit. The name of this kit is called Skullified Candy. 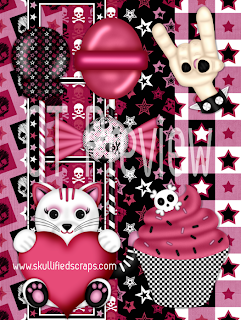 The kit was designed by the ever so talented Kristin of Toxic Desirez, and Skullified scraps. If you visit her blog she also sells at several other stores. Below I will post 2 tags. She you all what you can do with this fantastic kit! Template by Kristin - you can find this on her blog , Toxic Desirez. The Template is one of her recent Valentines Temps. Mask - By Becky, and I have no clue where to find it anymore. If you have this mask great, if not you can use a mask of choice. Tubes - One tube is a FTU by Jon Moss, and the other is at SATC, and I got it as a freebie when I purhcased a certain amount of products from their store. Our forum blog is up and running! You will find MANY FREEBIES, news, updates, and more on this blog!